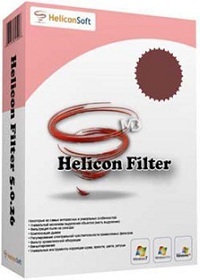 P2P group has released the updated version of “HeliconSoft Helicon Filter” for Windows. 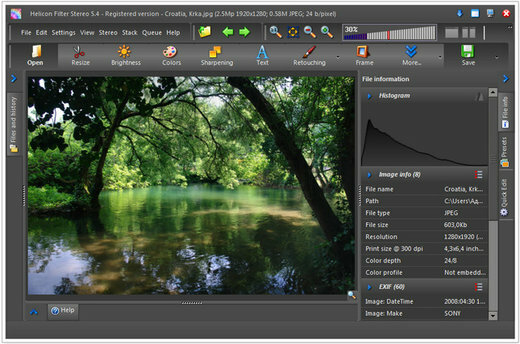 Description: Helicon Filter is a complete image editing solution for the digital photographer. Its easy and intuitive interface, live preview feature, and in context help ensure an easy start for beginners. The program is built as step by step workflow guiding you through all post processing stages. Helicon Filter is also full of advanced features which attract professional photographers. Feel free to post your HeliconSoft Helicon Filter v6.3.0 Multilingual Incl. Crack-P2P torrent, subtitles, samples, free download, quality, NFO, rapidshare, depositfiles, uploaded.net, rapidgator, filefactory, netload, crack, serial, keygen, requirements or whatever-related comments here. Don't be rude (permban), use only English, don't go offtopic and read FAQ before asking a question. Owners of this website aren't responsible for content of comments.